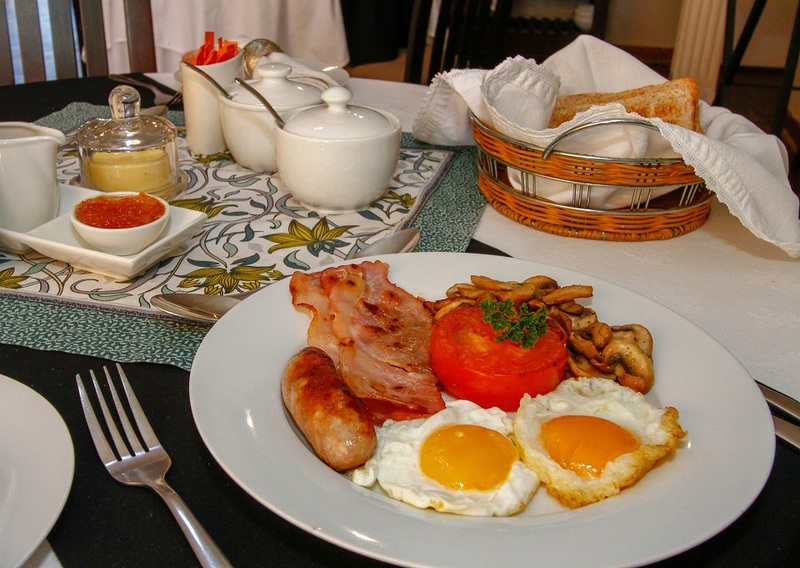 Carter’s Lodge is a Bed & Breakfast in La Lucia near Umhlanga. 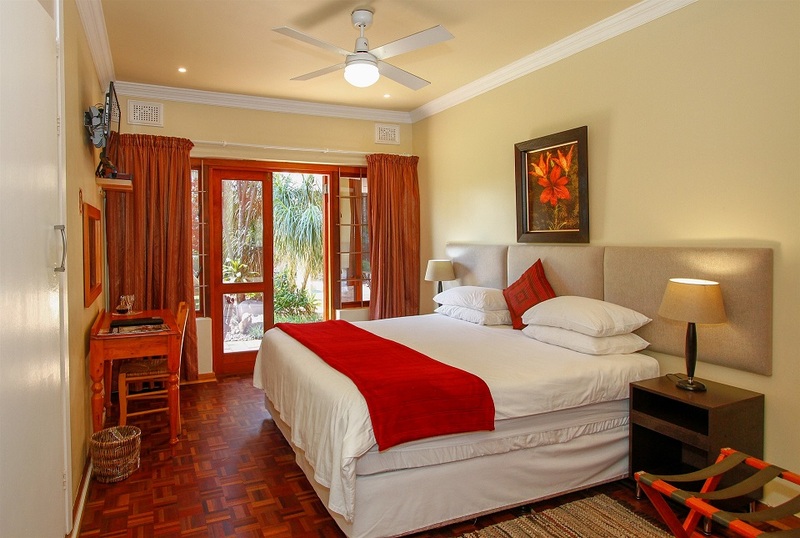 The 4-star graded Carter’s Lodge offers affordable, but very comfortable accommodation just 800 metres from the beach and yet just minutes away from all the major attractions and amenities of Durban and Umhlanga. 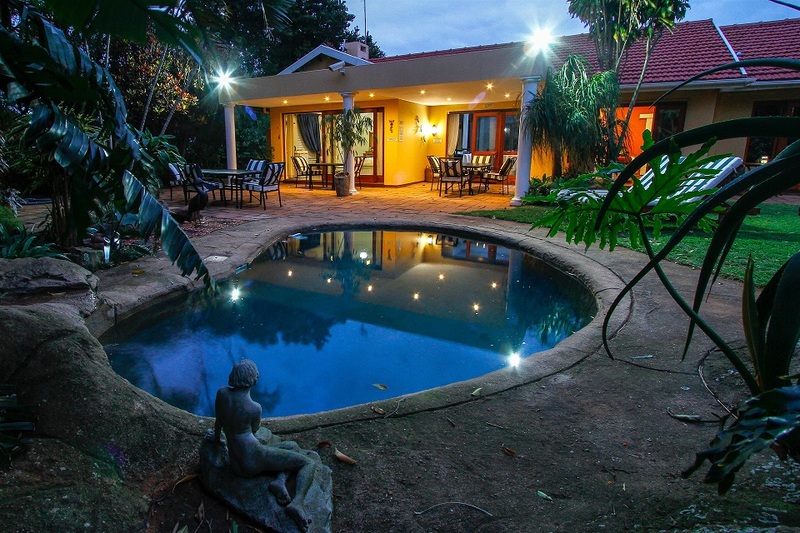 Both business travellers and holidaymakers to KwaZulu-Natal will find the location of this stylish guesthouse ideal, being right across the road from La Lucia Mall Shopping Centre and the Virgin Active Gym and Health Club. 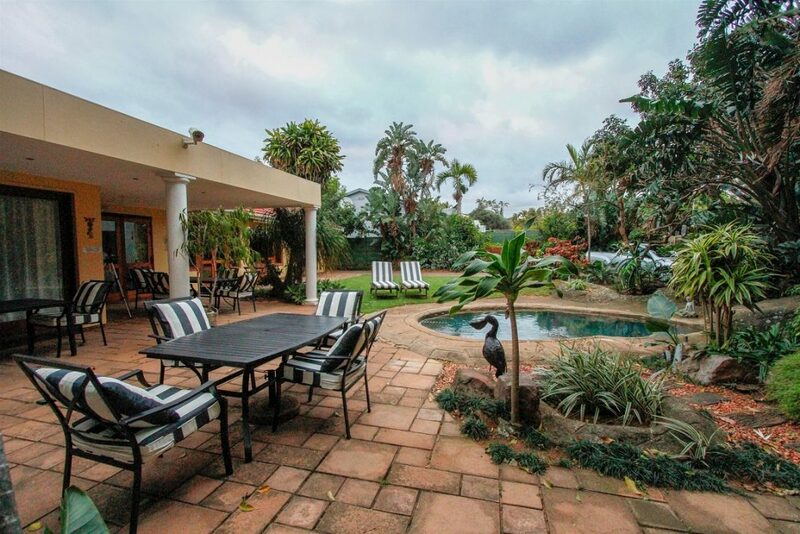 The business parks of La Lucia Ridge and Umhlanga Ridge, as well as Gateway Entertainment Centre and Umhlanga Hospital, are just up the road, and all the major sports stadiums and golf courses are only 10 to 15 minutes’ drive away. 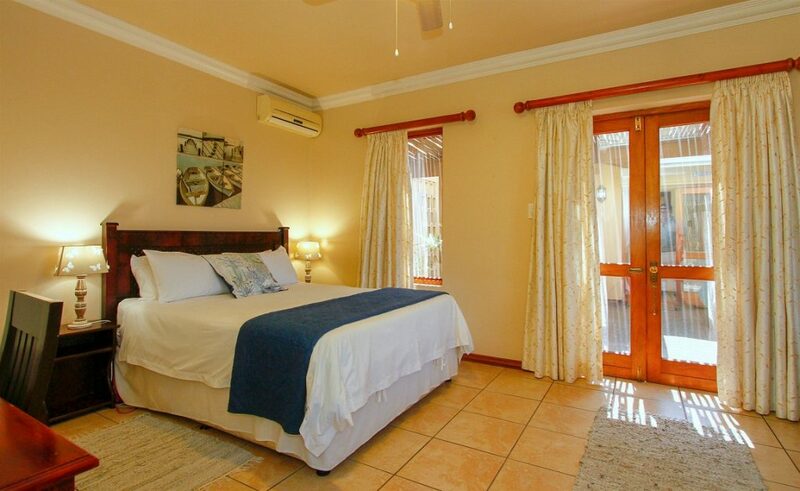 Your friendly, regular, available, local, responsible, community Tourist Centre on The FunShine Coast! 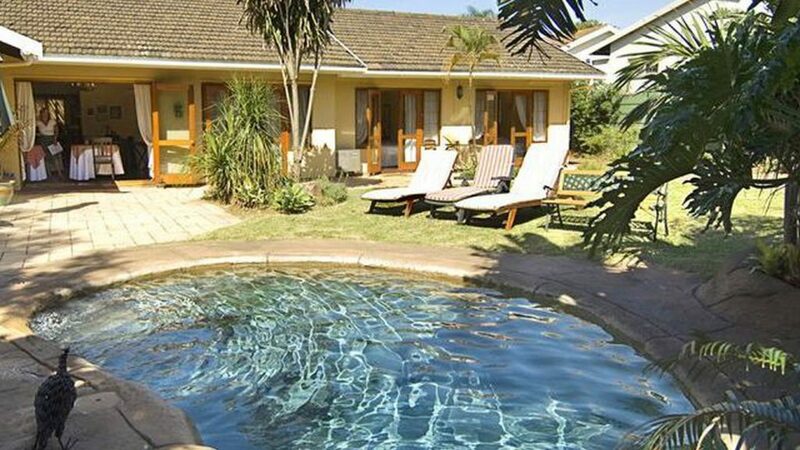 © 2017 Umhlanga Rocks Tourism. All Rights Reserved.